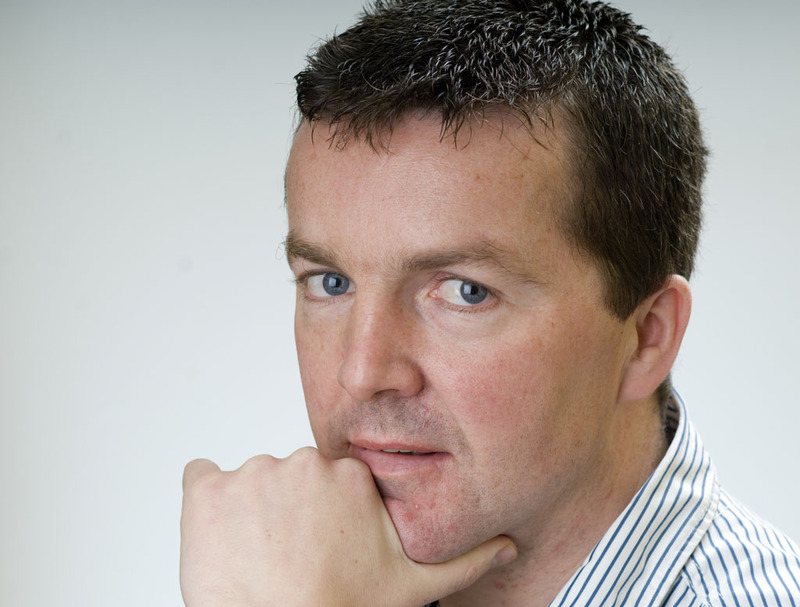 CLARE FM’s John Cooke has won a national media award for his contribution to health journalism. 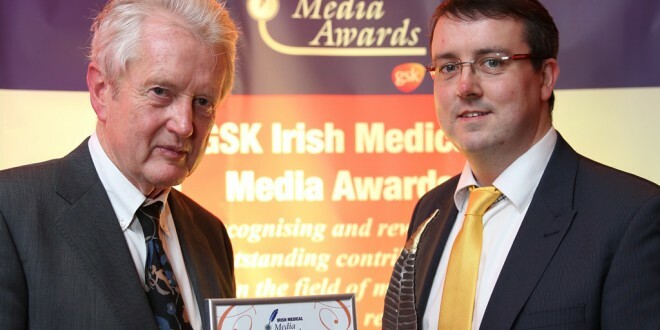 Mr Cooke, who presents Morning Focus on the regional station, was presented with the Consumer Broadcast Radio award at this year’s GSK Irish Medical Media Awards. 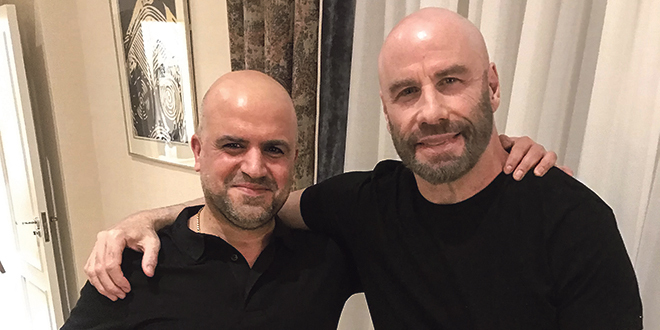 RTÉ reporter Rita O’Reilly and producer Tara Peterman were jointly named Journalists of the Year, while Joe Leogue was named Young Journalist of the Year for the story he broke for the Corkman newspaper. 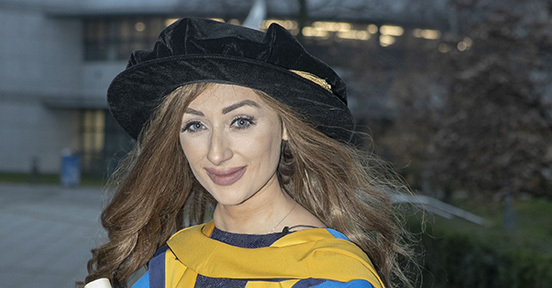 Irish Times journalist Kitty Holland received the Story of the Year Award for her investigative report into the death of Savita Halappanaver. Mr Cooke was presented with his award a programme with three Clare women on the topic of ovarian cancer. During the emotive programme, Tulla woman Marie Phelan and Ennistymon’s Margaret Barry outlined how they had overcome ovarian cancer. Oncology nurse Ann Murphy from Ennis also detailed her experience of the fourth most common cancer facing women, outlining statistics from the Irish Cancer Society revealing that over 300 women are diagnosed with ovarian cancer in Ireland every year. 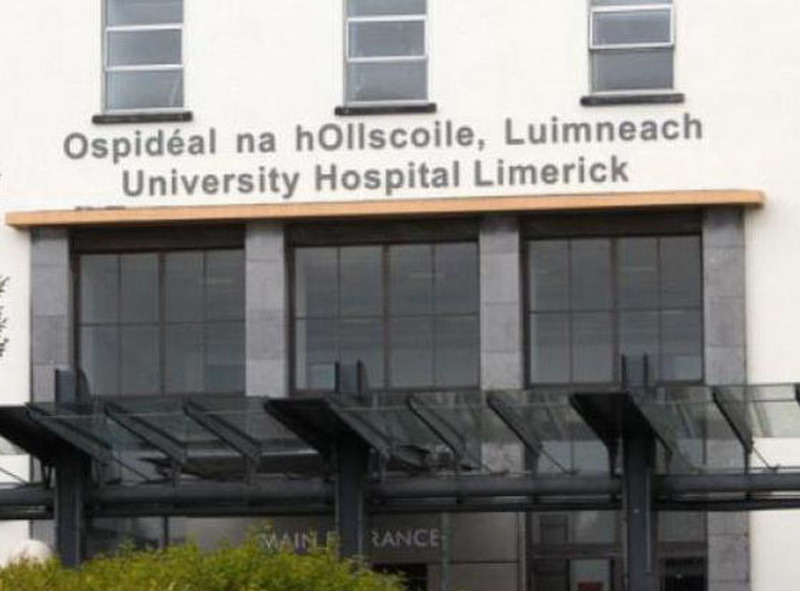 Poignantly, Ann also spoke of losing her sister Gráinne to the disease last year and went on to tell listeners of her “informed decision” to undergo further preventative measures to avoid other cancers, as her family carry a rare cancer causing gene. According to the judges, “John Cooke of Clare FM won the consumer broadcast media award at the GSK Irish Medical Media Awards for his exploration of ovarian cancer with three patients; for the educational and empowering value of the broadcast and for his ability to prompt all the relevant information from his witnesses with appropriate and sympathetic questioning”. 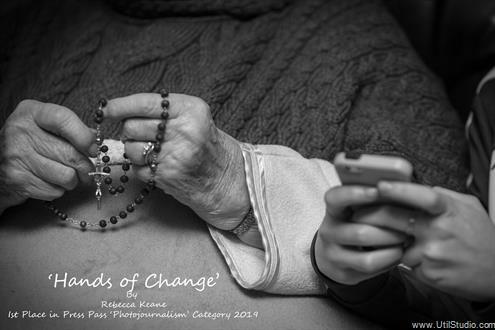 Commenting on win, Clare FM’s general manager Susan Murphy said, “This is a wonderful tribute to these courageous ladies who told us their stories and allowed us to highlight this very important issue. It’s an honour for the station to win an award for highlighting something as important as ovarian cancer”. This is second consecutive year that Clare FM has won the award.